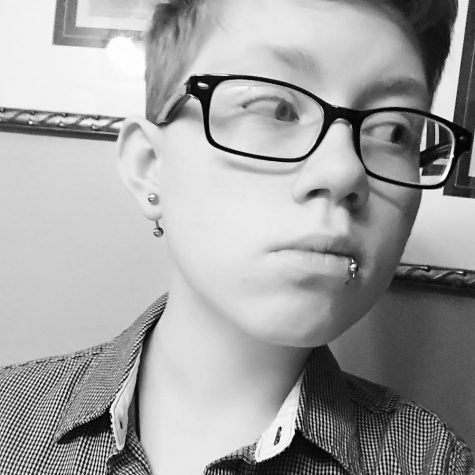 I’m James, but you can call me Jimmy, and I use he/him/his (male) pronouns. I’m passionate about learning, education, punk rock, and the intersections between those things. I work at Rochester Public Library and intend to continue library and community work. I’ve been publishing independently for almost six years. Journalism is meant to inform but also provide perspective (in other words, opinions). However, everyone has a perspective, and the issue with that is people tend to both provide and read these as fact. I guess in journalism I want to provide my perspective, whether or not it’s important.